There is 22 accomodation: apartment for 1/2 people, 3/4 people, 5/6 people as well as 2 apartments for people with reduced mobility. In the residence you'll find laundry and library. Free WIFI for all apartments. Car park in front of the residence. 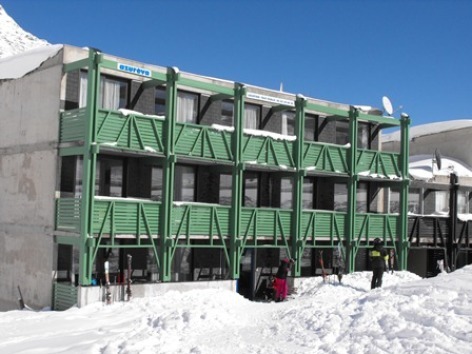 Azuréva tourism residence is situated at the foot of ski runs.